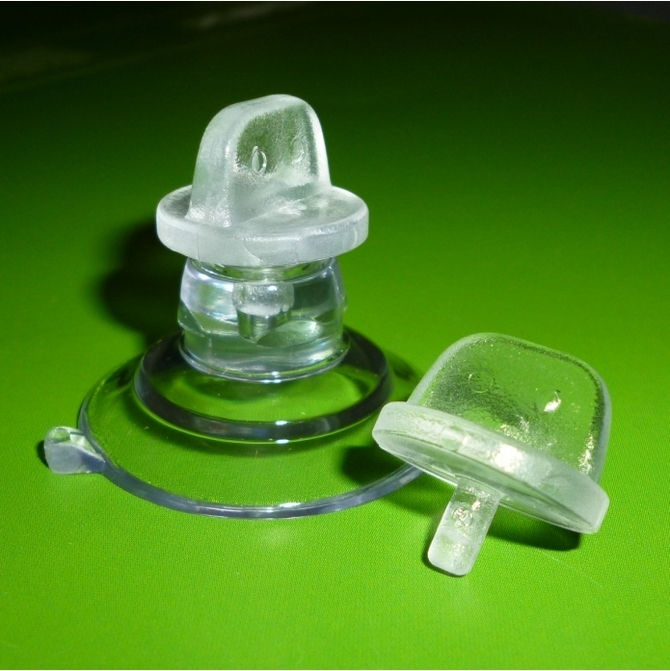 Suction cups with tacks. Suction Cups Direct. 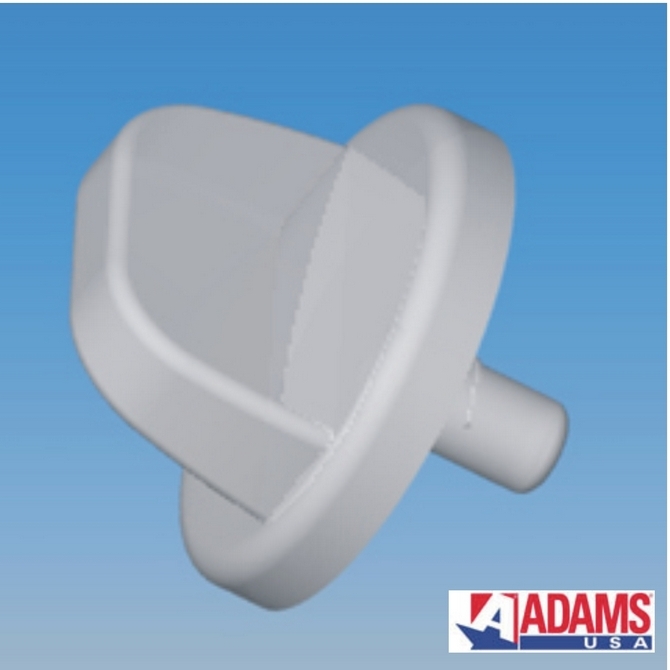 This Adams 32mm diameter suction cup with plastic thumb tack is ideal for fixing thin posters up to 2mm in thickness on windows. 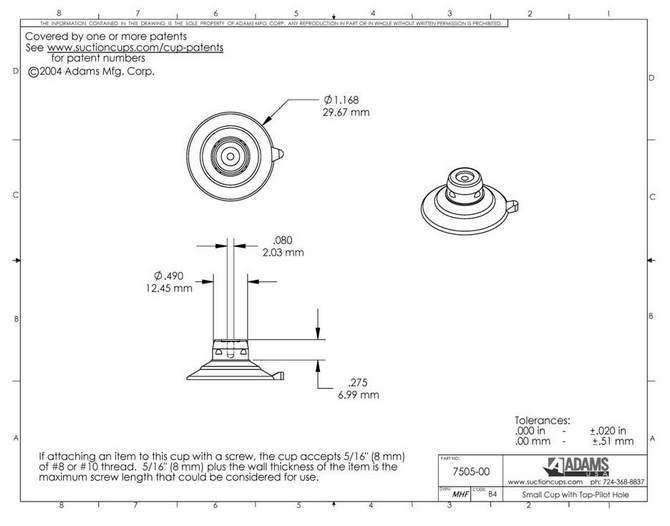 This Adams 32mm suction cup with tack is rated to hold 1 pound (0.45kgs). Use suction cups with thumb screw for thicker posters and signs.